Eleni Mendoni was born in Nicosia in 1982. She started Ballet and Modern Dance lessons at the age of 6. Later on she started taking classes in Flamenco, Tap Dance, Choreography and Hip-Hop. At the age of 18 she continued her education in N.Y, studying Liberal Arts in Borough of Manhattan Community College where she took theatre classes, vocal and dance classes. She then continued her education studying double major in “Dance and Theatre” and “Sociology” in the Queens College City University of N.Y.
During her stay in N.Y she took Ballet, Modern, Latin, Jazz, Theatre and Hip Hop classes in Broadway Dance Center with the best choreographers in N.Y. She also took Pilates and Yoga classes, and in 2005 she got her certification in Pilates with Linda fit Pilates. She took part in several performances in and out of the university in dance and theatre such as the Kwanzaa Dance celebration and the Cypriot theatrical play “Giallourou” where she played the lead role. In 2006 she was selected to choreograph and lead her own team of students for the University’s showcase. 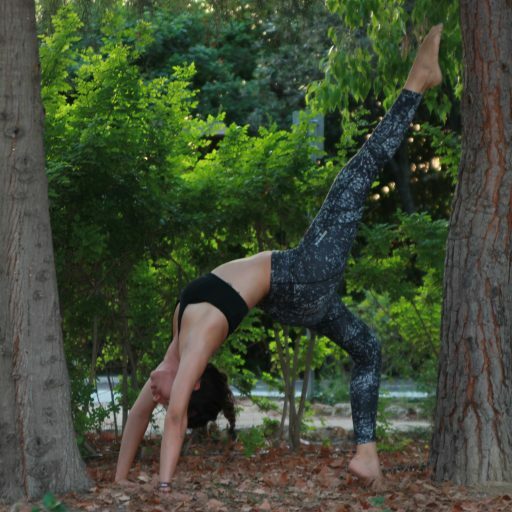 In 2007 she sets back home to Cyprus where she starts her professional career – working as a dance instructor and teaching at several gyms and dance studios in Nicosia. During this period she takes her certification in Pilates Reformer, Prenatal Pilates and Breast Cancer Pilates by Stott Pilates. In the meantime, she opens her own studio, E-motion Dance & Health studio, where she creates small groups for private classes. In 2008 she takes part in the theatrical musical “The Producers” where she sings, dances and acts. 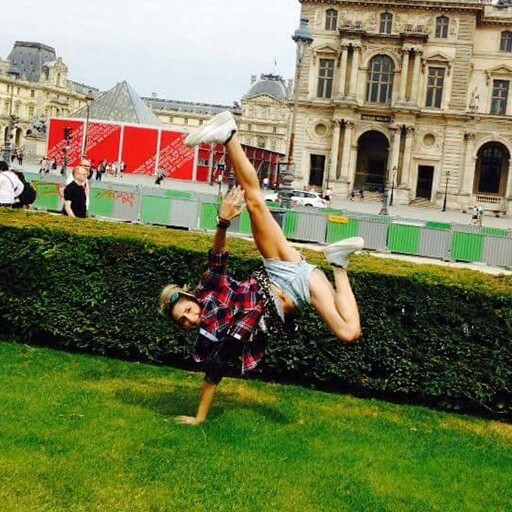 She also decides to further her education by getting her certification in modern dance and ballet by the ISTD (Imperial Society of Teachers of Dancing) of London. In May 2009 she goes to Europe and gets her first certification in Zumba Basic 1 and also attends a seminar with the famous choreographer Tim Noble; Kylie Minogue’s choreographer. 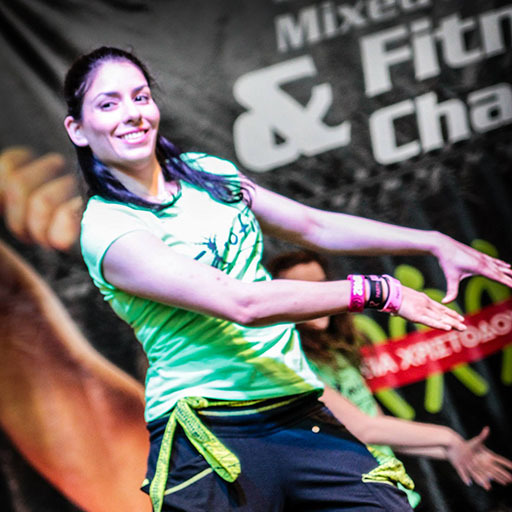 In 2011 she also got certified in Zumbatomic, Zumba Toning and Zumba Basic 2, and in 2012 she got certified for Aqua Zumba and Zumba Gold as well. A big achievement in 2012 was passing all her exams with success and achieving the Certified Teacher status for Ballet and Modern Theatre & Dance from the Imperial Society of Teachers of Dancing (I.S.T.D.). In 2013 she got certified in PortDeBras Progression Level as an instructor. Finally, in 2014 she got her TRX Suspension Training certification. Her love and dedication for her work is getting bigger day by day and she will continue to learn and follow new trends in dance and fitness. After having a successful course for the past years, E-motion Dance & Health Studio grew and became a well known and established studio, innovating, renovating and expanding along the way.